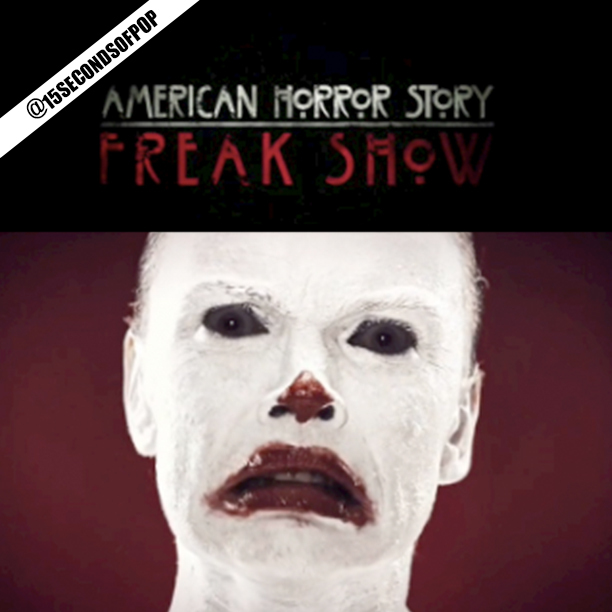 FX keeps releasing 6-10 second video teasers for the upcoming season of American Horror Story:Freakshow, and it looks like this will probably be the scariest season YET! I posted all the FULL video teasers on my website (link in bio) if you want to see them! AHS debuts Oct. 8. at 10 pm!